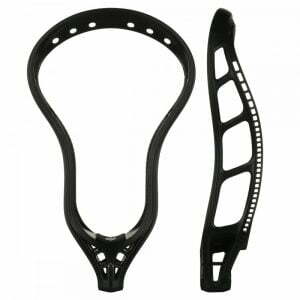 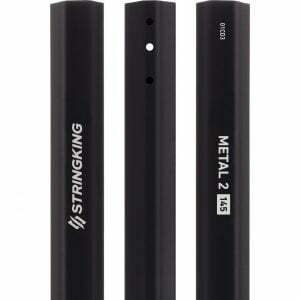 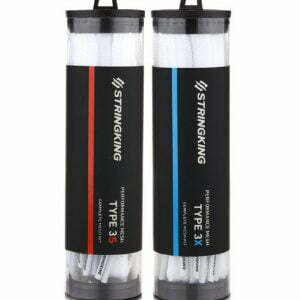 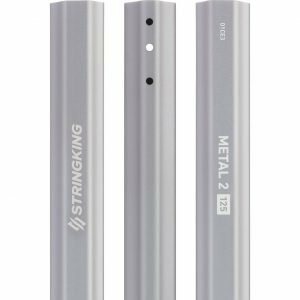 We have StringKing sticks, heads and shafts in stock. 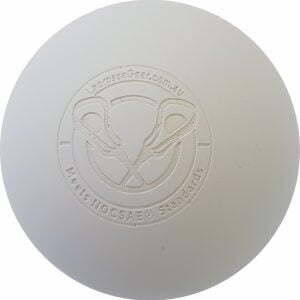 As a club you can join our affiliate program to receive 10% commission on referrals. 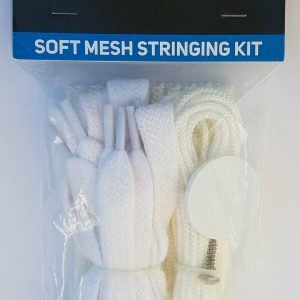 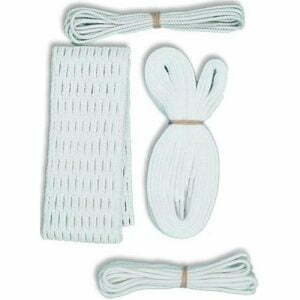 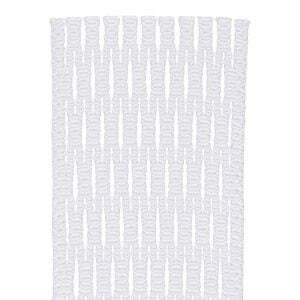 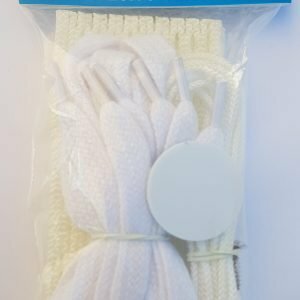 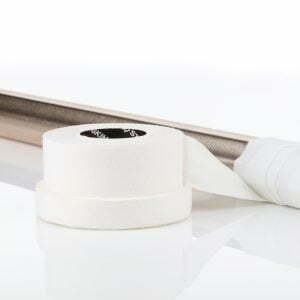 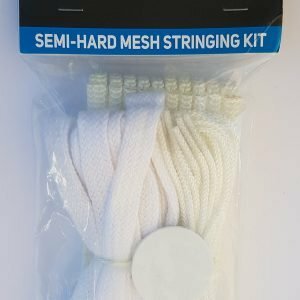 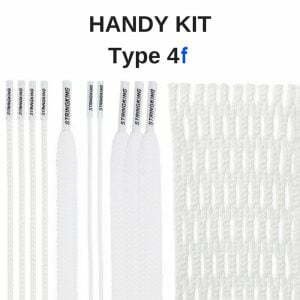 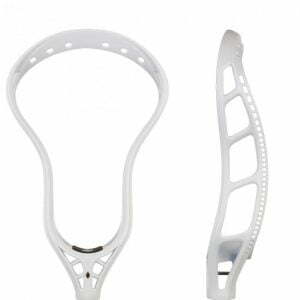 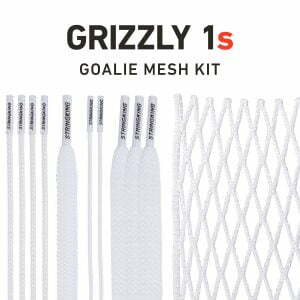 New mesh stringing kits are in stock for the season. Soft, semi and hard all available. 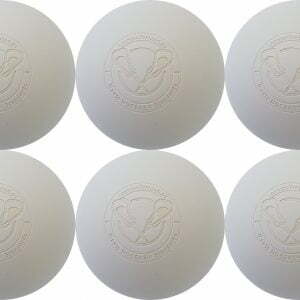 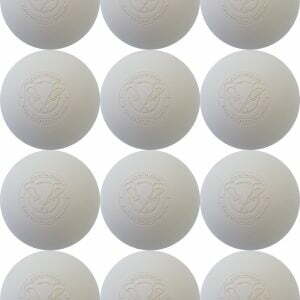 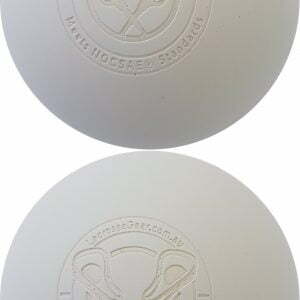 We have a wide range of lacrosse balls in different quantities available. 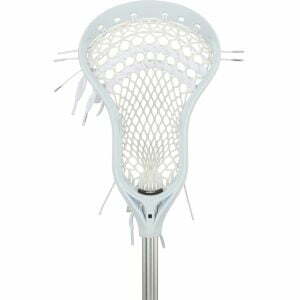 Sign up to hear about all the latest deals and new gear.